Our long wait is over. 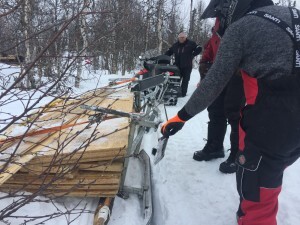 This night the final expedition members arrived at site and this morning we headed out on the mountain, starting to prepare the snow mobile roads and setting up base camp. 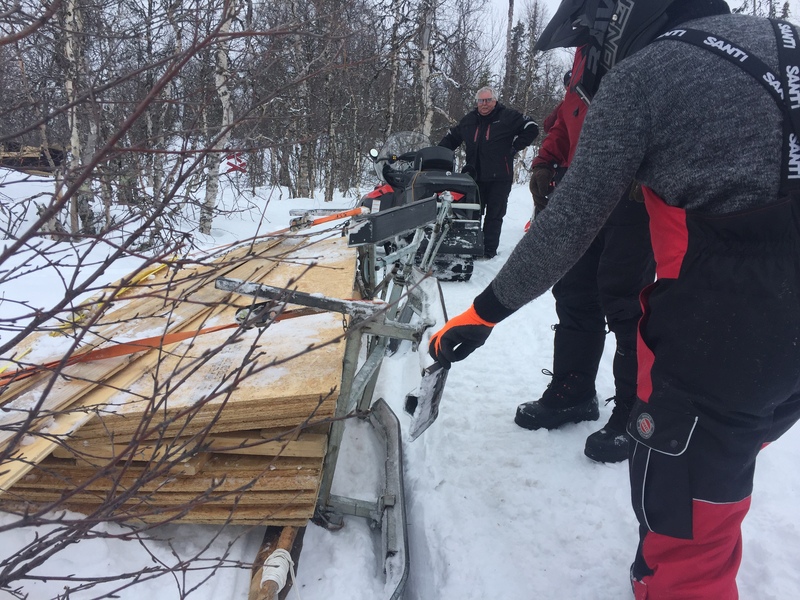 Weather is mild and it has caused some trouble since the snow doesn´t hold for our heavy gear causing two minor incidents, but no harm done. 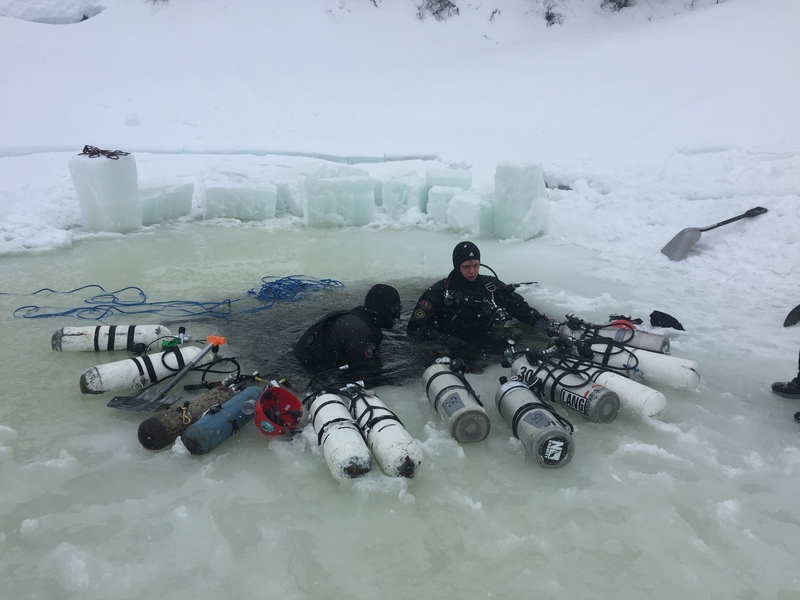 Eventually the camp was set, and the ice was removed so two team of divers managed to clear the cave entrance and place safety tanks inside, so we are all set for diving tomorrow. 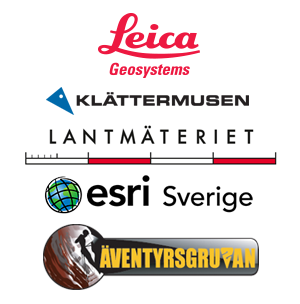 Copyright © 2019 Expedition Bjurälven. Powered by WordPress. Theme: Spacious by ThemeGrill.